At St. Stephen’s we have a focus upon fifteen dispositions that we feel are essential to ensure that our students are comfortable and confident in whatever situation they may find themselves in the future. Whilst there are a broad and extensive range of enrichment activities for all students, our boarders have access to even more opportunities. Sport and physical activity are essential elements to promote a healthy lifestyle. Many of our boarders choose to start the day at 06.30 with an early morning swim in the 25m school pool or a physical workout in the gym. Sporting activities making use of our extensive facilities are arranged across the week with boarder specific sports including cycling, basketball, badminton, football and tennis taking place on Friday and the weekends. There is even a 500 rai golf course right next to the school that students are able to make use of. In the boarding accommodation students may choose to engage in further study. However, for those who are up to date there are opportunities to take part in organised activities such as board games that promote the use of English and develop essential personal skills. The reading rooms provide a quiet and comfortable area for those who enjoy a good book whilst the sitting rooms with a large TV, True Visions TV package and extensive seating provides a great venue for Movie Nights or just catching up with the news. All dormitories have access to a secure wifi connection. 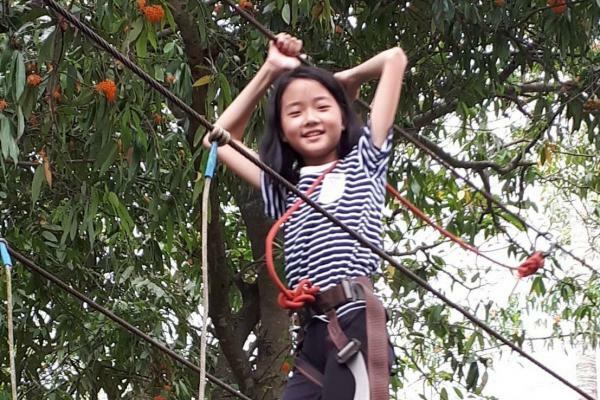 Perhaps the greatest benefit of the school being located next to a World Heritage Site is the huge range of trips and activities that students are able to participate in. 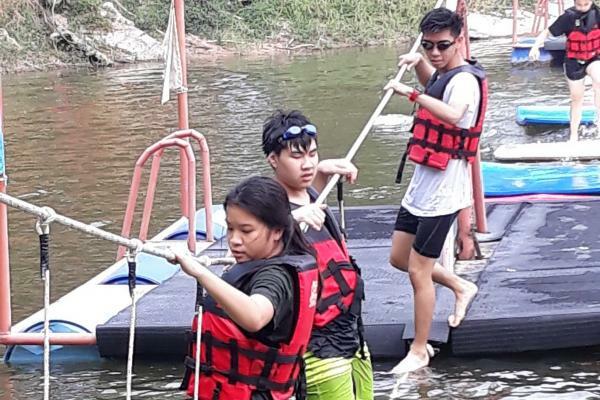 With many tourist attractions literally on our doorstep and Khao Yai National Park a few minutes away students are able to enjoy a wealth and breadth of experiences that few schools in the world can match. 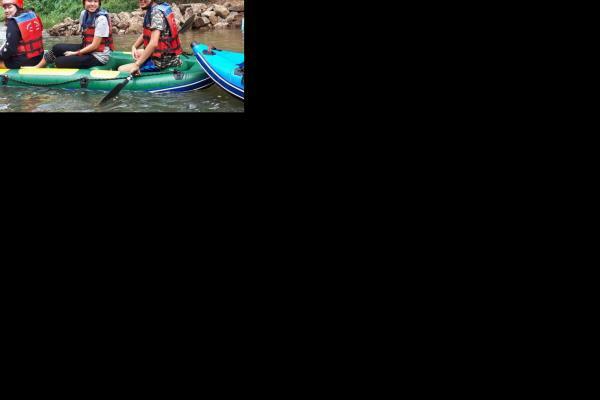 Whether it is taking part in adventure activities such as rock climbing and kayaking, trekking through the jungle whilst being led by an expert and knowledgeable ranger or discovering the local wildlife in a safari, students will have memorable experiences that will stay with them for the rest of their lives. Examples of other excursions include sedate train rides through the beautiful countryside, visits to local museums and sites of historical interest and of course going to restaurants to sample the amazing Thai food. Students love to sample the wares of the local chocolate factory, which is just ten minutes away, whilst the complex modelled on an Italian village is another big hit, as is its home-made ice cream! Whilst there are many varied activities at the weekend, with some opportunities for weekend trips further afield, Saturday evenings are often spent visiting Pak Chong to visit the local Tesco for essential supplies or to enjoy the atmosphere of the Night Market.